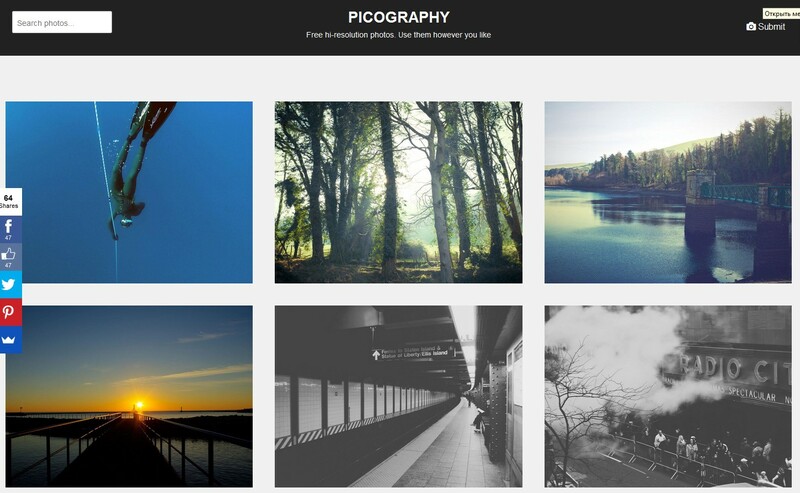 Today I gathered a solid collection of free image websites. 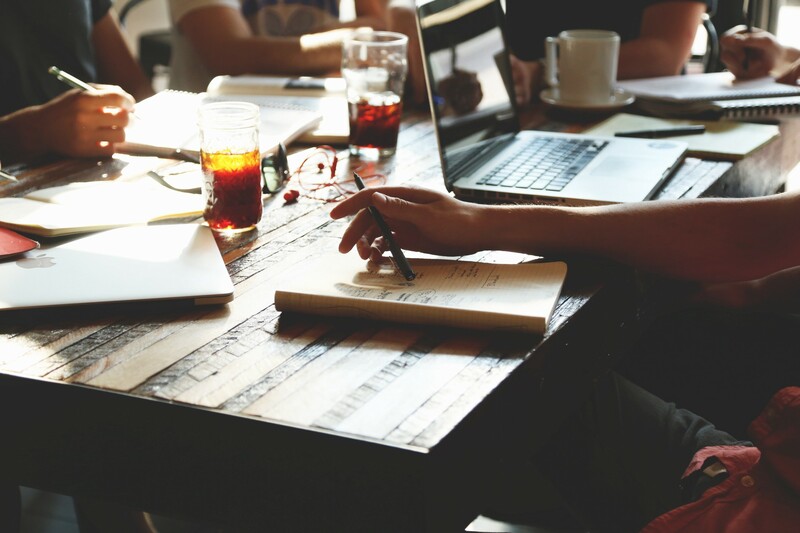 As bloggers, designers, students, teachers, and business owners we need stock images to make our life easier. 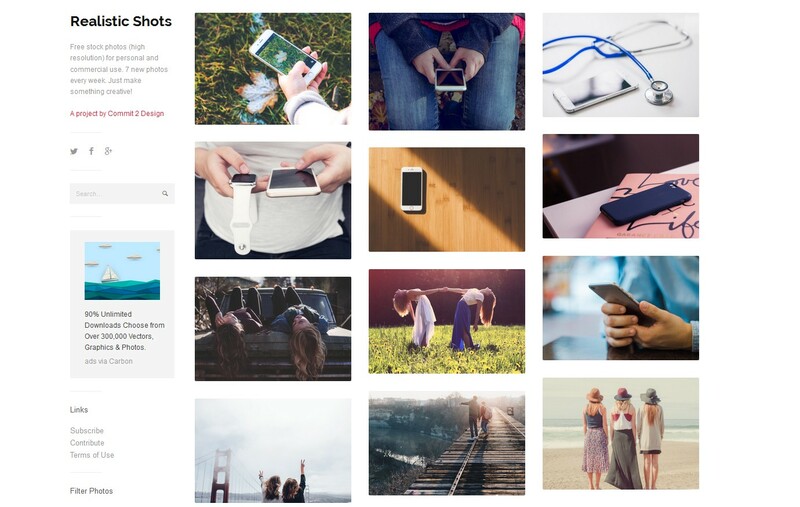 Fortunately, there are tons of online resources that allow you to save money while receiving some of the best stock photos on the web. To help you find royalty free images I’ve collected a few prominent resources you should consider visiting. Every single site mentioned below allows you to use their images 100% free for personal projects. I hope you’ll find this collection useful, good luck! 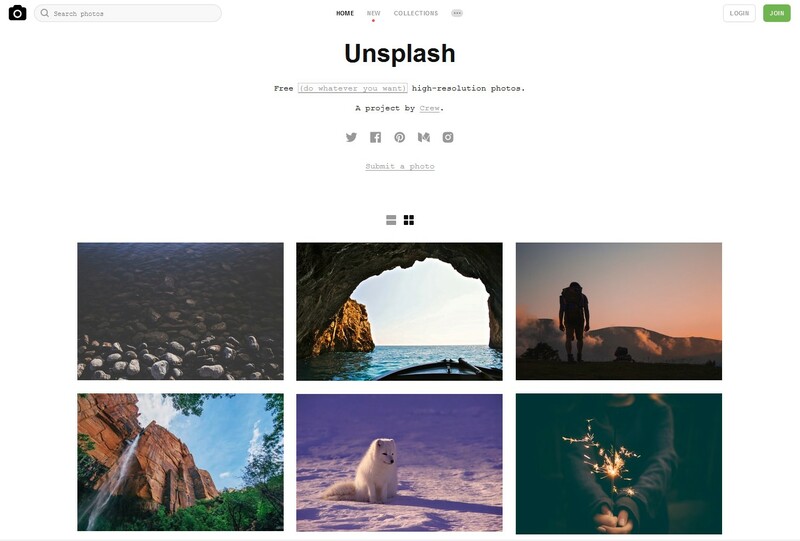 All photos published on Unsplash are licensed under Creative Commons Zero (CC0) which means you can copy, modify, distribute and use the photos for free, including commercial purposes, without asking permission from or providing attribution to the photographer or Unsplash. All images are released under the Creative Commons Public Domain CC0 licence and there’s an impressive choice of photos online already, and it seems like it’s kept well stocked with new photos too. Pixabay is your worry free source for high quality free images. They only publish public domain images. 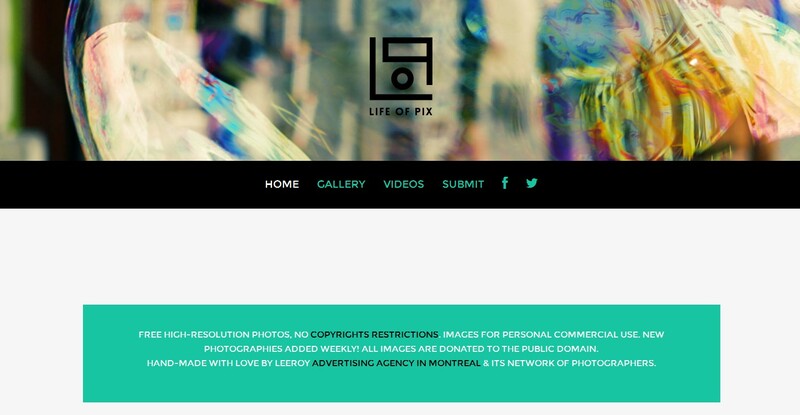 This means that whenever you download an image from their website, you don’t have to worry about reading licenses. Every single image on the website can be used in digital and printed format, for personal and commercial use, without attribution. Streetwill.co provide free photos to use any way you want. The quality of these photos are top-notch and there’s a large number of photos to choose from. Deathtothestockphoto.com is a project by Allie Lehman and David Sherry. 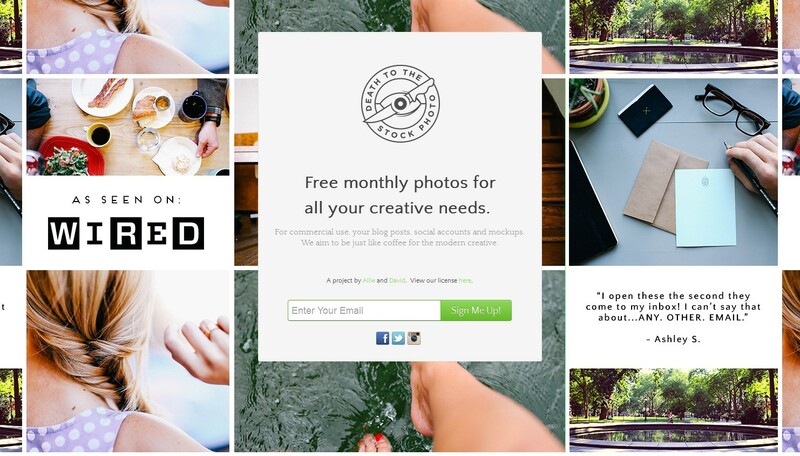 They’ve teamed up together to provide free monthly photos for creatives. You can use these photos for commercial and personal purposes. All you have to do is sign up to their mailing list and you will receive a .ZIP file every month packed with fresh images. Jay Mantri offers 7 new photos every Thursday. You’re free to do anything with the images. Realistic Shots is a project providing 7 new photos every single week. 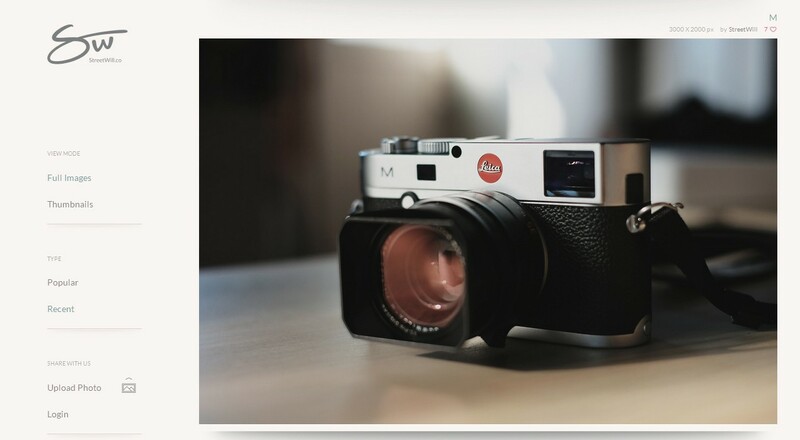 There’s a great collection of shots, and a handy search feature to help you find that perfect shot. 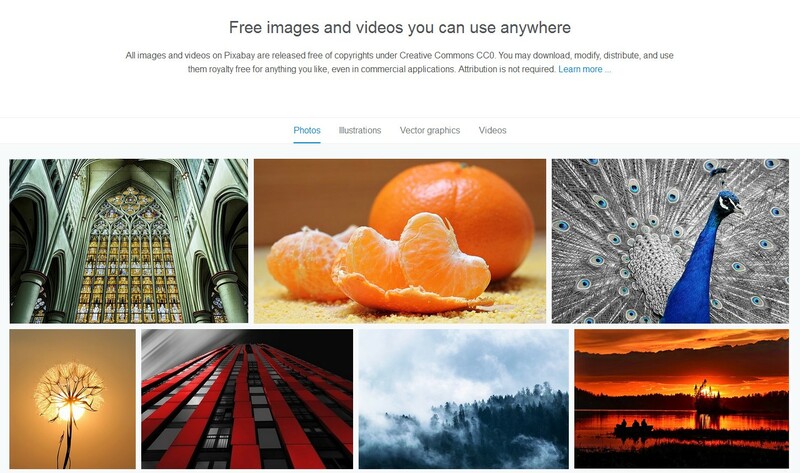 Free high resolution photos free of copyright restrictions. New images are added weekly. Startup Sock Photos has been around for a little while now, gaining a good amount of publicity, but for anyone who has yet to stumble across this site you’re in for a real treat. These guys specialise in simple, trendy photos of the startup environment and equipment, and they look stunning. 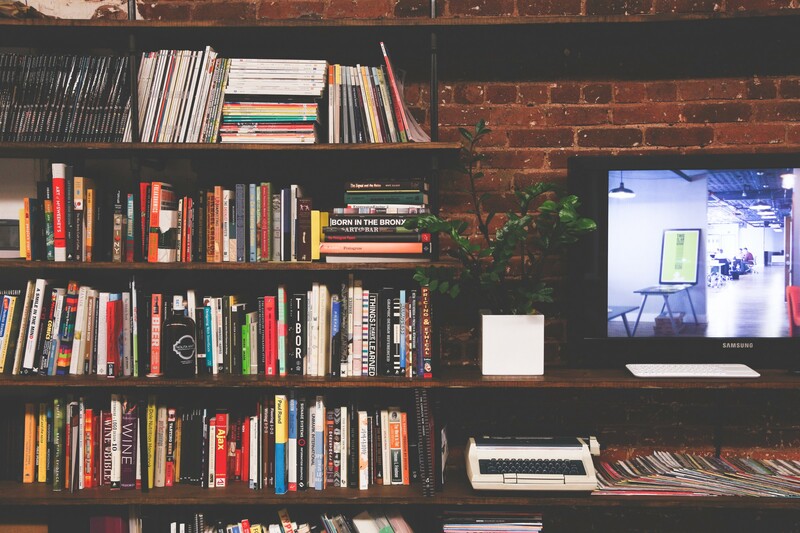 Stories for technical writers, web developers and web designers. It's time to level up your skills!